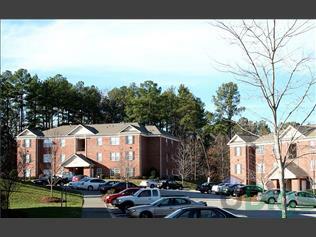 Campus Crossings is a Durham Apartment located at 1400 East Cornwallis Road. The property features 2 - 3 BR rental units available starting at $509. Internet Included and Cable Included included.